Watch a compilation video from the March “Fish Sticks” family puppet workshop. These wise young folks have some important messages for everyone enjoying our watershed this summer…. OWC was super excited to receive a donation from some 21st-century watershed superheroes - a class of students at Barons School! They had completed three challenges…. OWC Rallies for Oldman Watershed Through GivingTuesday! Oldman Watershed Council launches GivingTuesday movement in support of Oldman watershed restoration efforts. GivingTuesday is “the opening day of the giving season”. Giving is a lifelong commitment, and a giving day is a special celebration, a reminder to all of us to think of others and our communities as well as ourselves. GivingTuesday is more than a moment, it’s a movement. 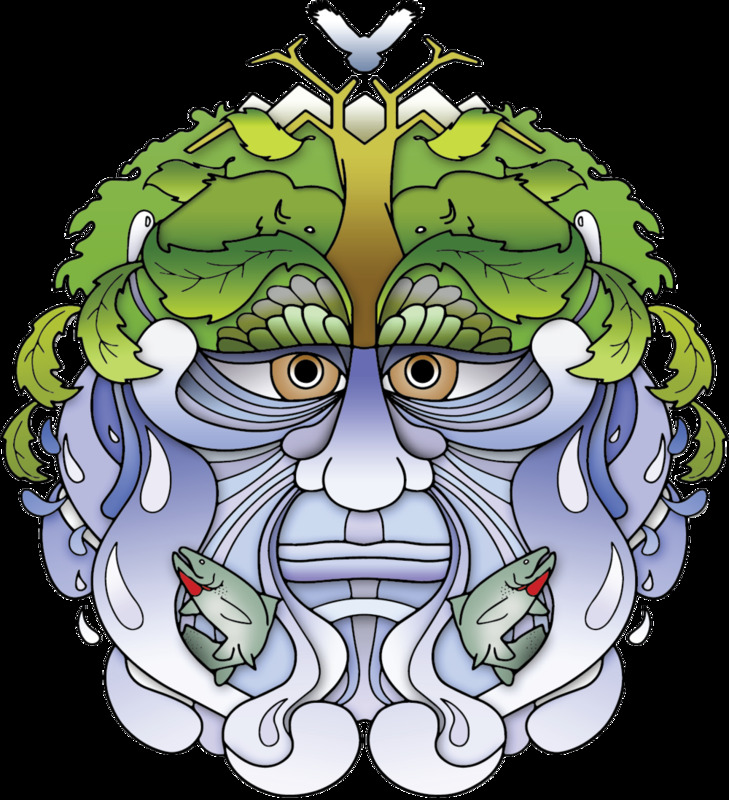 Teachers, students, educators, parents and inquiring minds: We've got numerous educational resources to help you learn, teach, and explore the Oldman watershed. Make it easy to put together lesson plans, help with homework, and create engaging presentations. Check them out!